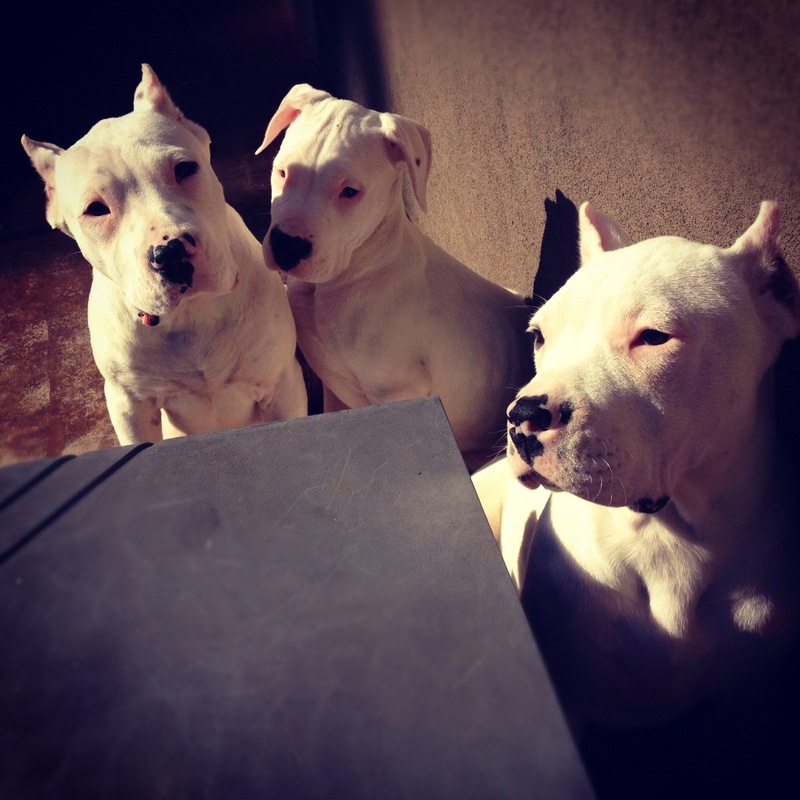 You are here: Home / Dogo Argentino for Sale / New Puppies on the Way! New Puppies on the Way! We are expecting another litter of purebred dogo puppies to arrive in the spring of 2014. The mother is a purebred, Martinez bloodline dogo, born in Argentina. The father was also line-bred on the ranch in La Cocha. We are expecting 10+ healthy puppies, and have already found homes for six of them. The companion puppies start at $2900 and the champion hunters at $3900. Please fill out our brief application form in order to be considered as a potential owner. Thank you. 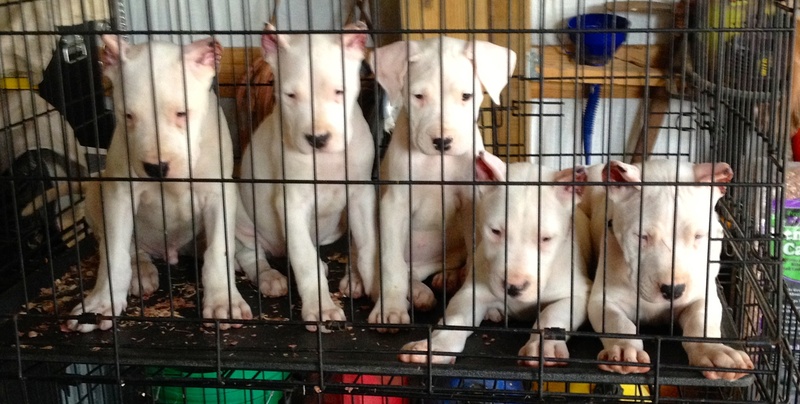 http://schafferridgedogokennel.com/wp-content/uploads/2013/06/purebred-dogo-argentino-puppies.jpg 1345 1345 admin https://schafferridgedogokennel.com/wp-content/uploads/2019/01/camp-schaffer-dogo-logo.png admin2013-12-05 17:05:112015-01-25 22:15:12New Puppies on the Way! 10 New Puppies are Here! 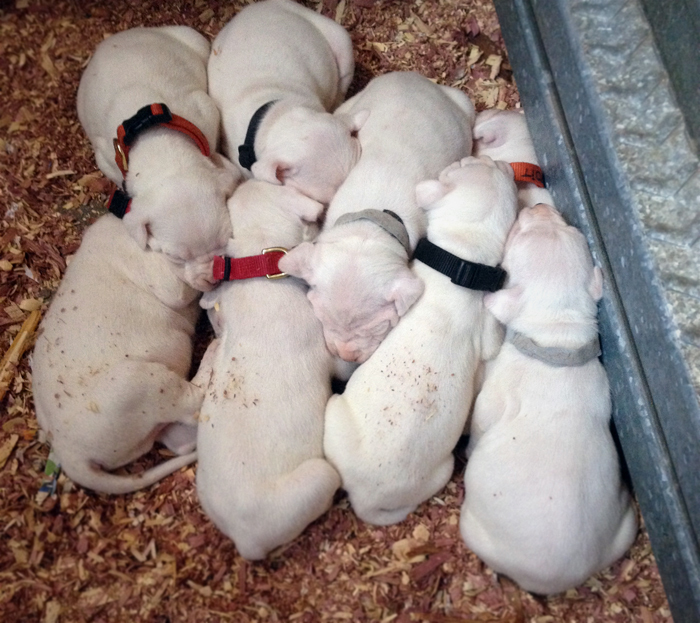 American Dogo Argentino Breeder and Boar Hunter 10 New Puppies are Here!